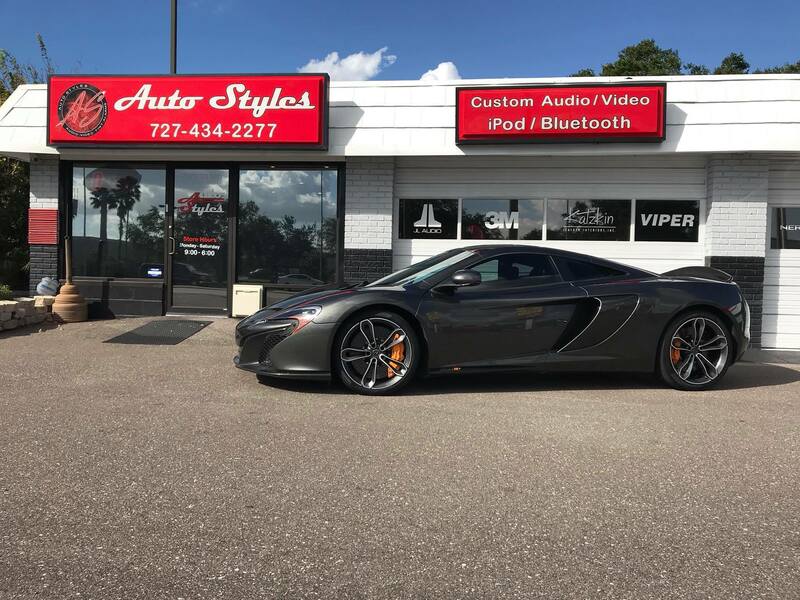 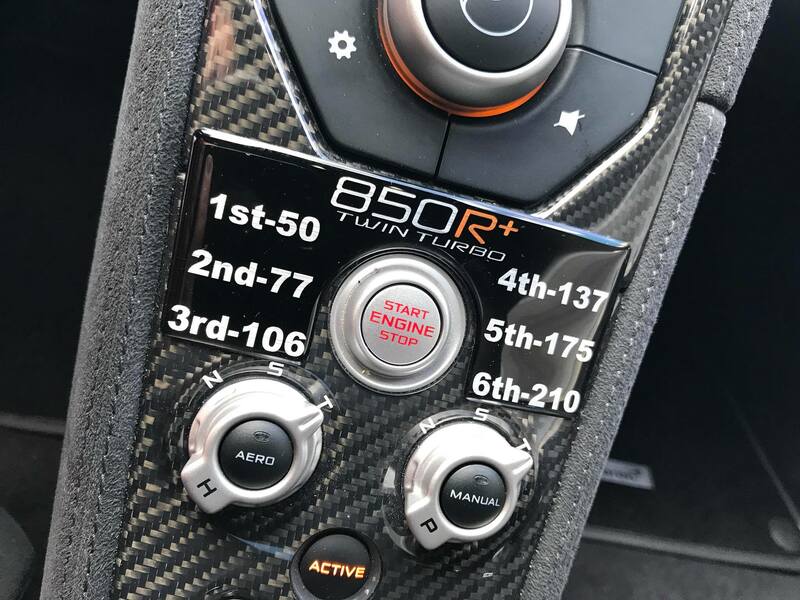 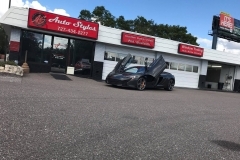 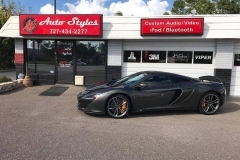 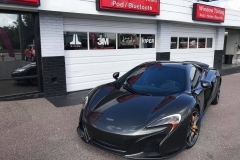 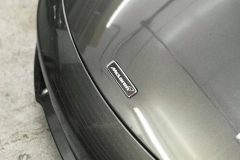 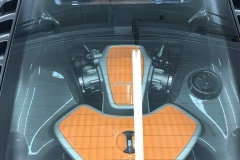 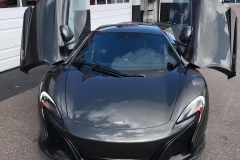 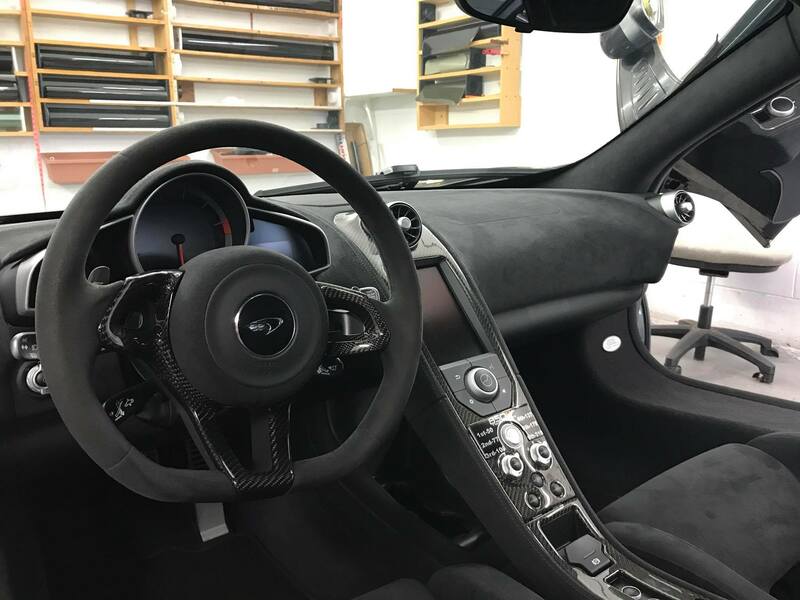 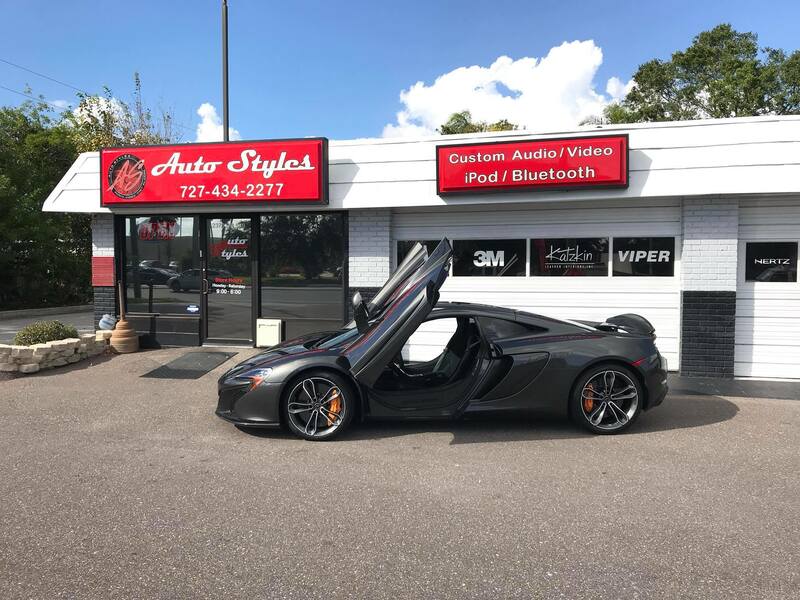 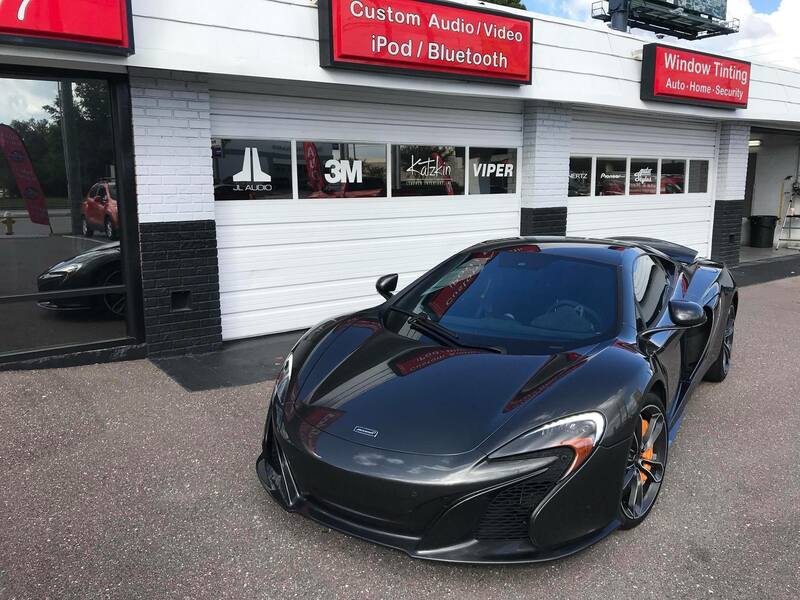 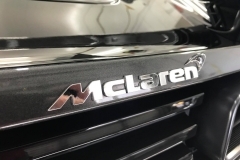 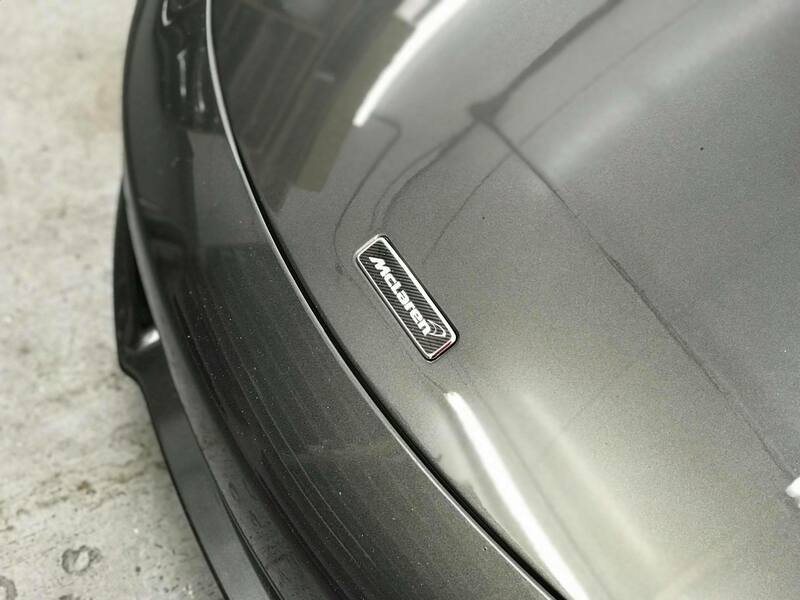 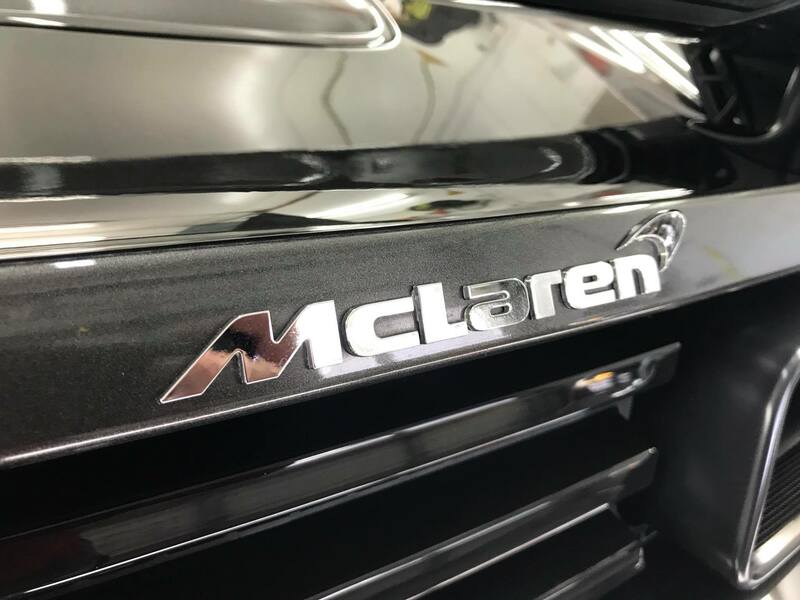 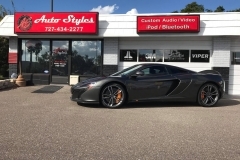 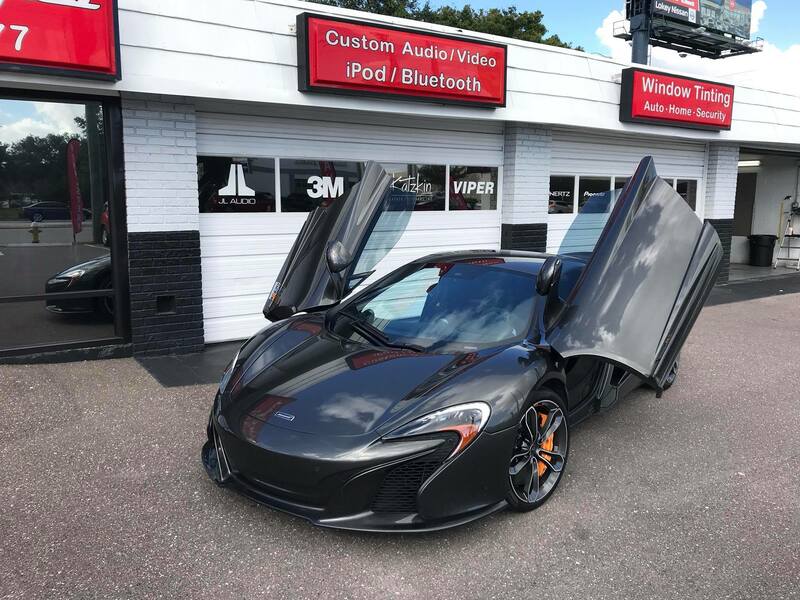 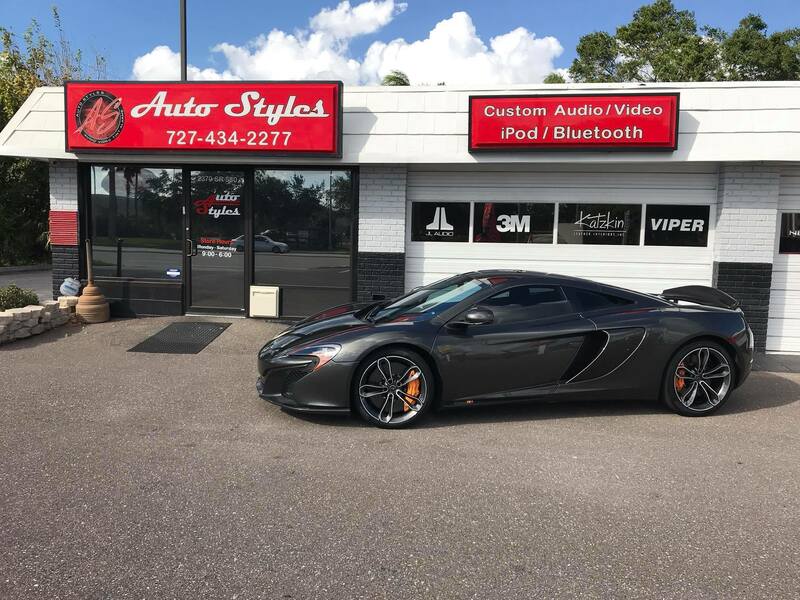 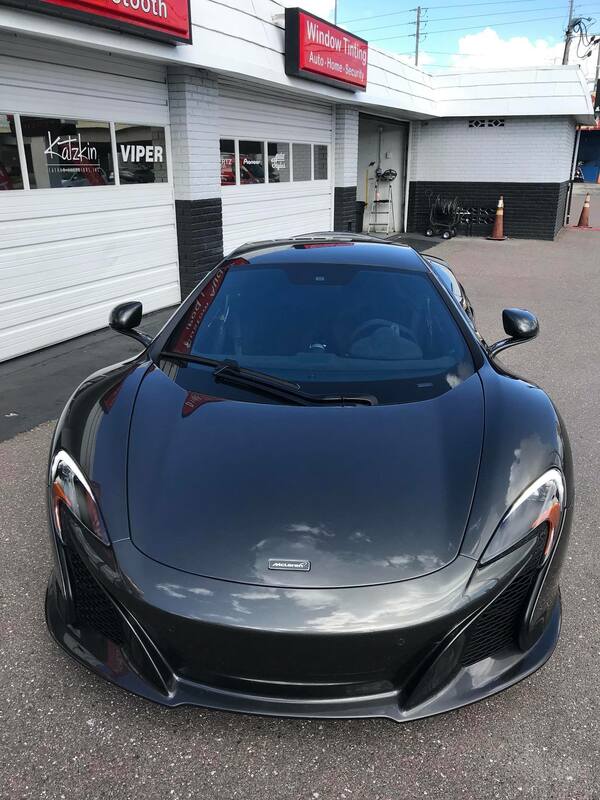 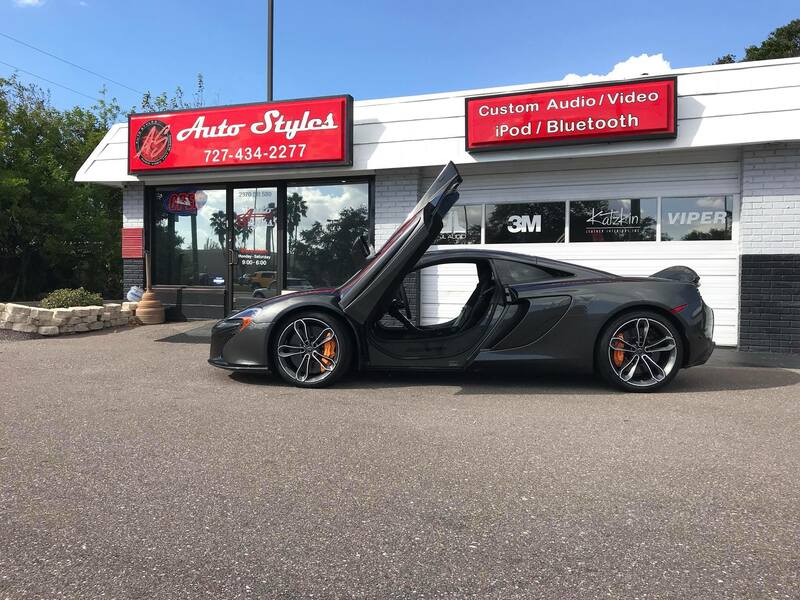 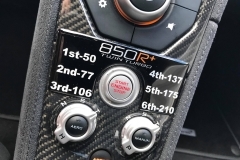 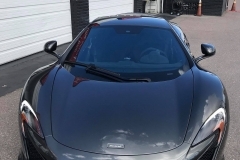 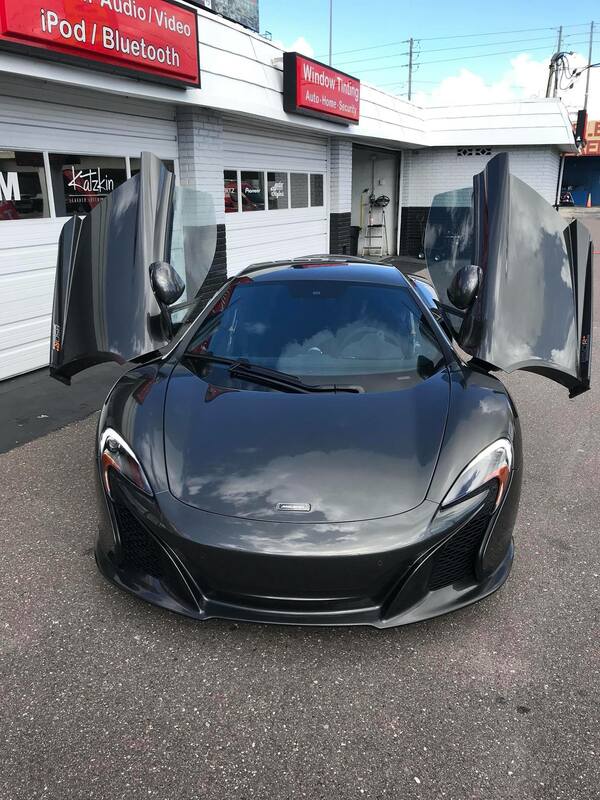 This McLaren 650S has already been worked over and made into a one of a kind 850S Twin-Turbo. 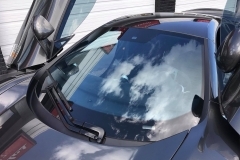 This customer wanted the best in window film heat rejection to protect himself and his interior from the Florida sun. 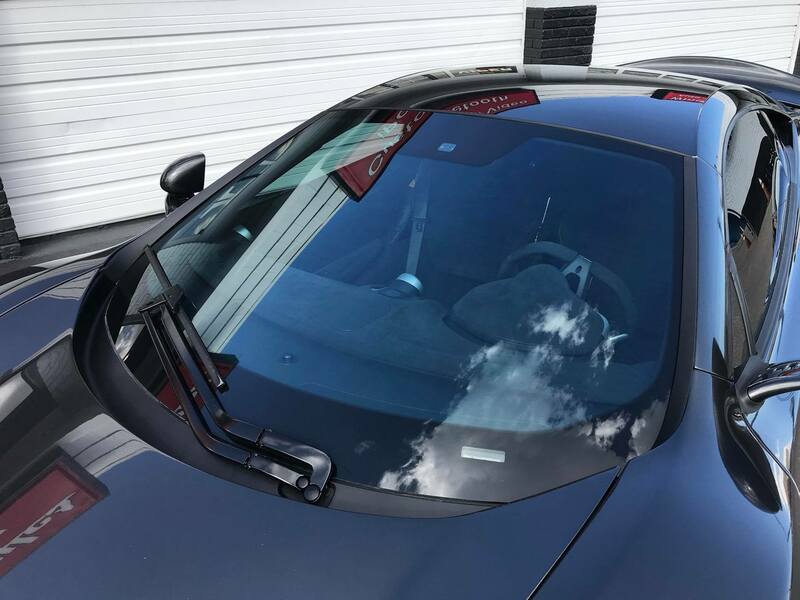 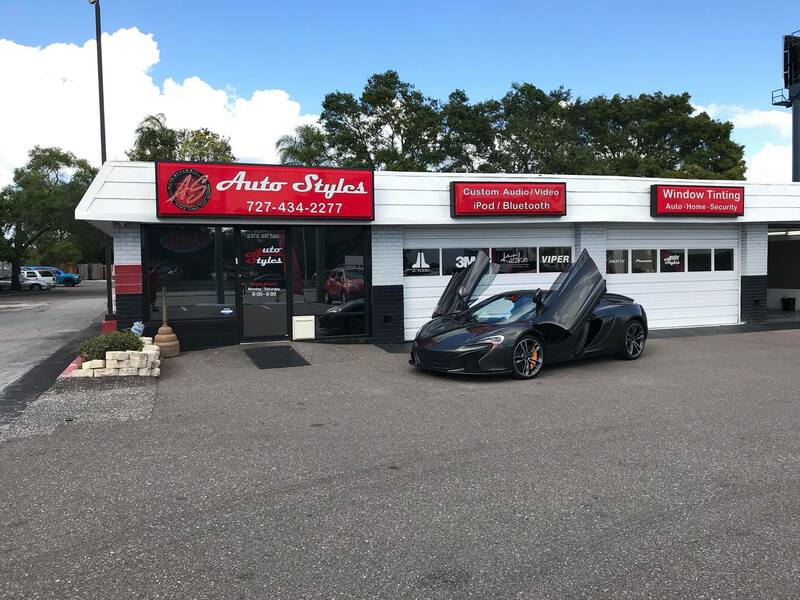 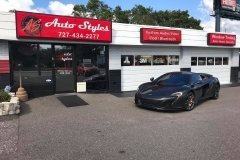 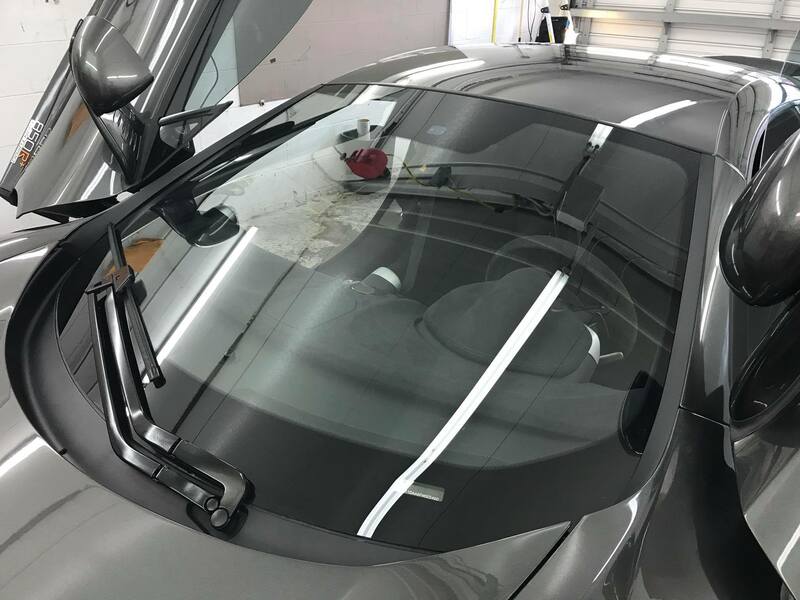 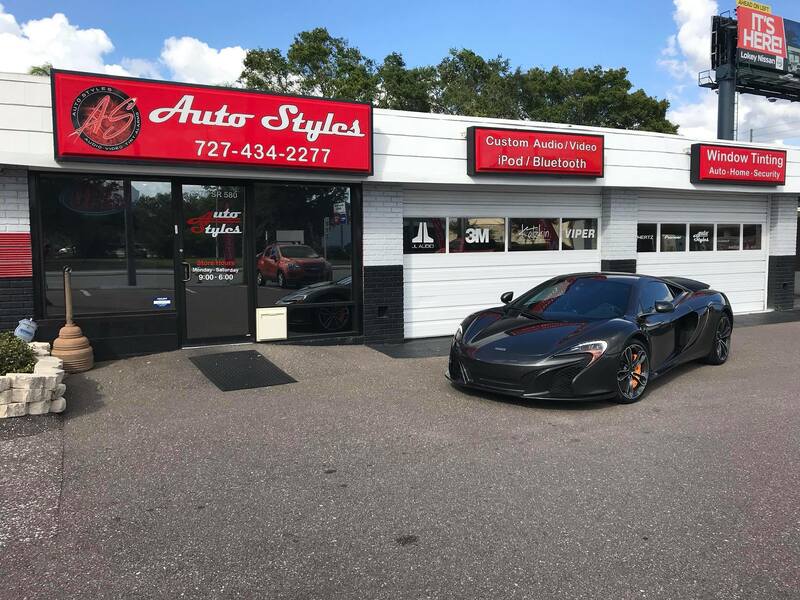 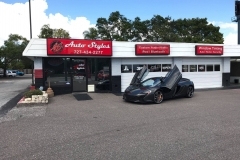 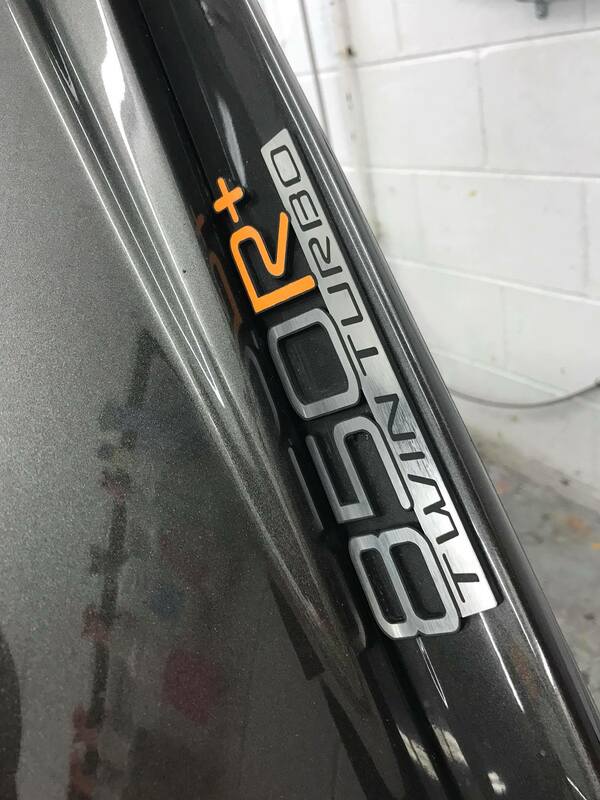 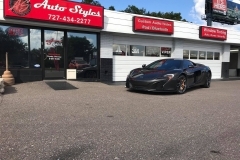 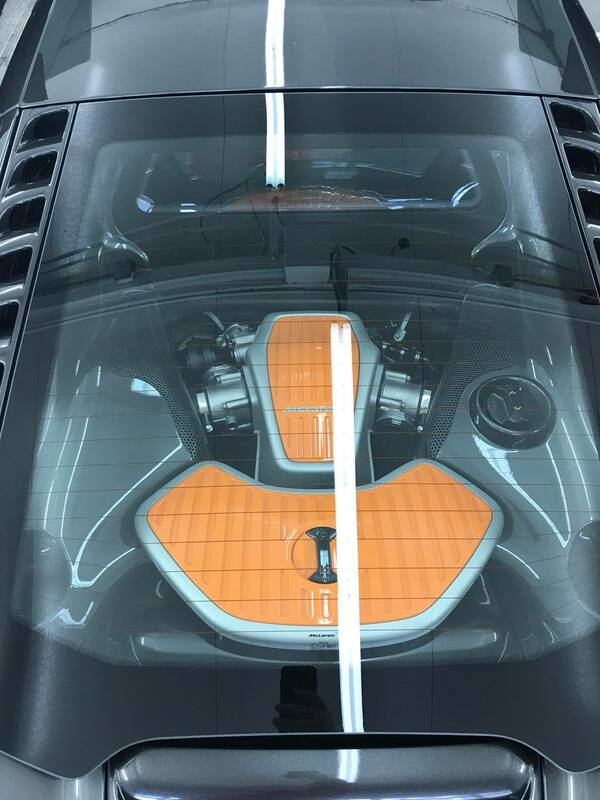 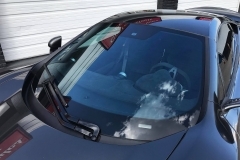 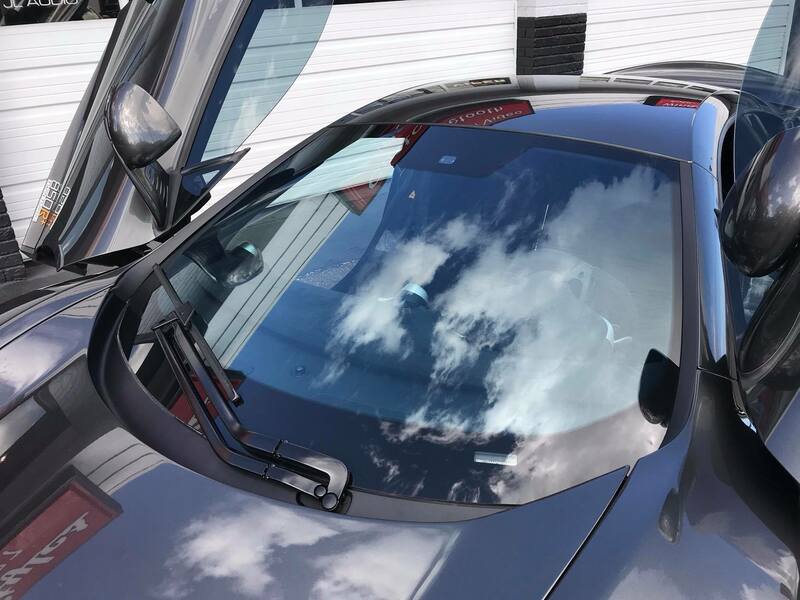 The technicians at Auto Styles installed the 3M Color Stable window film on the side windows, and used the Madico Wincos film for the full windshield. 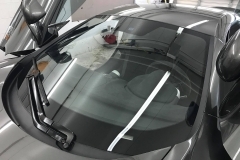 The combination of these 2 films gives the customer excellent protection at a reasonable price. 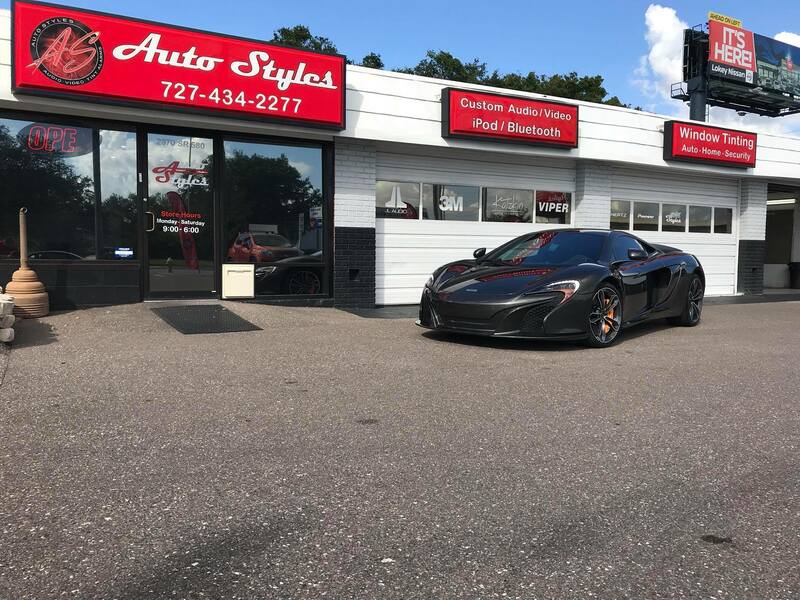 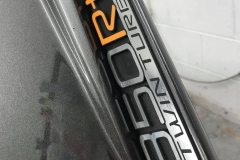 Contact the sales team at Auto Styles for a quote on window film for your vehicle.